Appliances: Tenants need their own refrigerator, washer & dryer. 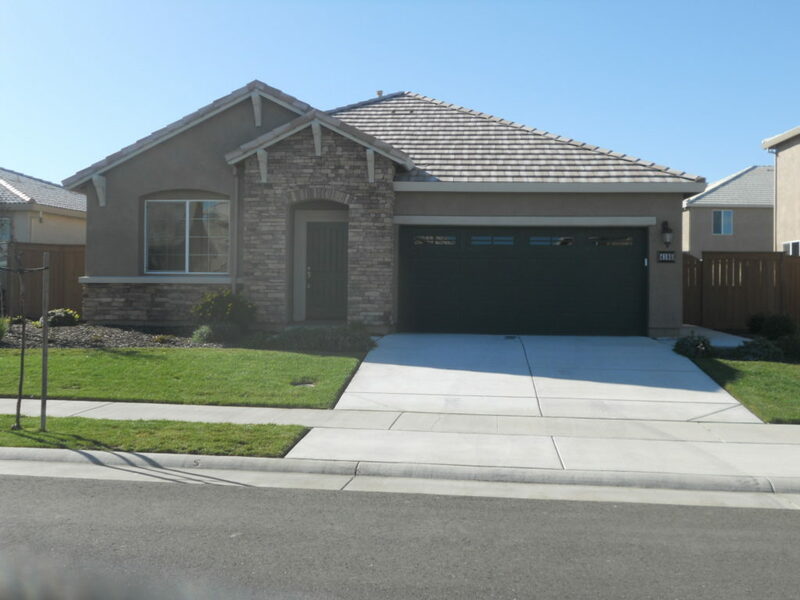 Newer home West Roseville is now available for rent! This home is located in the Settlers Ridge neighborhood by K Hovnanian Homes. This home has a lot of great upgrades from gorgeous wood floors, upgraded cabinets and beautiful granite counter tops. This is a 1 story home with a 2 car garage and an open floor plan. As you walk in the front door there is a formal living room with wood floors that leads into the kitchen area and family room. The gourmet kitchen has granite counters, stainless steel appliances and a large center island. The family room has built in cabinets in the entertainment center and a gas fireplace. Down the hall there are 3 spacious bedrooms and an open den which can be used as an office or sitting area. The master bedroom is very large and has a separate tub and shower plus dual sinks and a large bathroom vanity. There is a large walk in closet. The backyard is very low maintenance with a covered concrete patio, poured concrete walk ways on both sides of the house and a small grass area. Great local nearby schools include JunctionElementary, Robert C. Cooley Middle School and Oakmont High School. Please call today for a private showing!